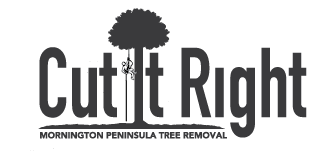 The skilled staff at Cut It Right Tree Service, led by respected Seaford tree surgeon Quinton Garlick, are dedicated to preserving the health and beauty of trees, wherever they are. 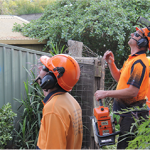 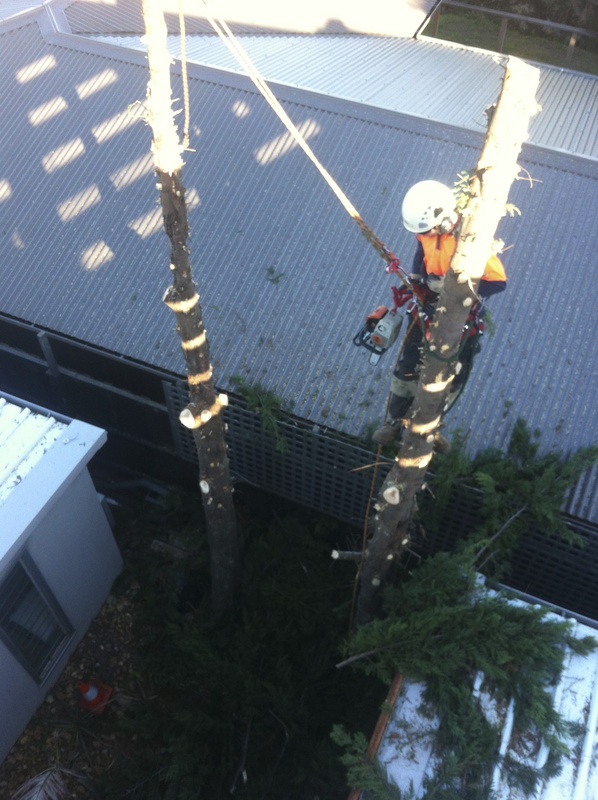 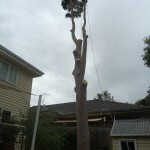 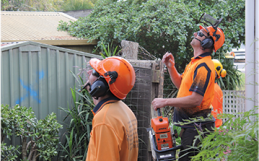 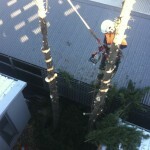 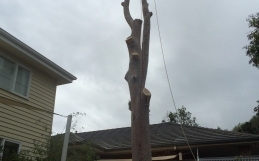 So when trees become a problem, the team at Seaford Tree Arborist Services is well equipped to provide practical but caring advice and service – quality workmanship that continues to pay dividends for years to come. 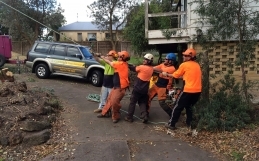 Seaford Tree Pruning Arborist are an organisation of Tree contractors dedicated to improving the professionalism of the tree industry and educating the general public about proper tree care in Carrun, Carrum Downs, Frankston South and Patterson Lakes.